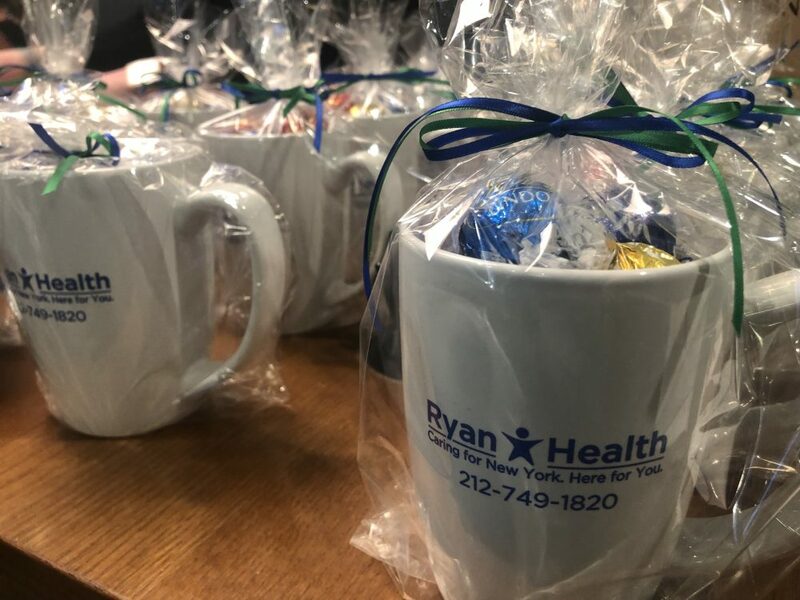 This past year, we rebranded as Ryan Health: Caring for New York, Here for You. The new name and tagline are reflective of Ryan Health’s priority and commitment to place patients at the center of everything we do. Beginning this year, we are naming our biennial fundraiser, the Caring for New York Gala. Last week's kick-off reception was a festive occasion filled with hope and excitement for this year’s gala. 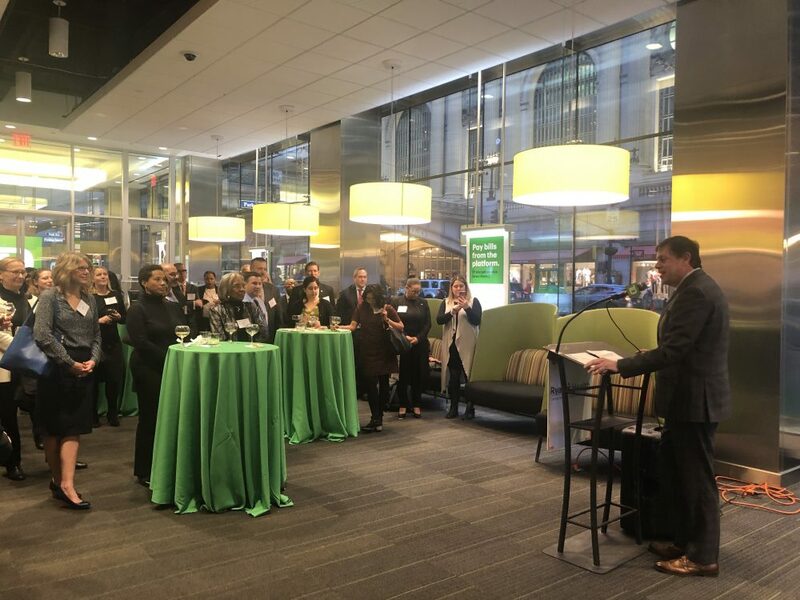 Ryan Health supporters filled the beautiful, open space of TD Bank on Park Avenue, which TD Bank graciously donated along with the food and wine for the event. 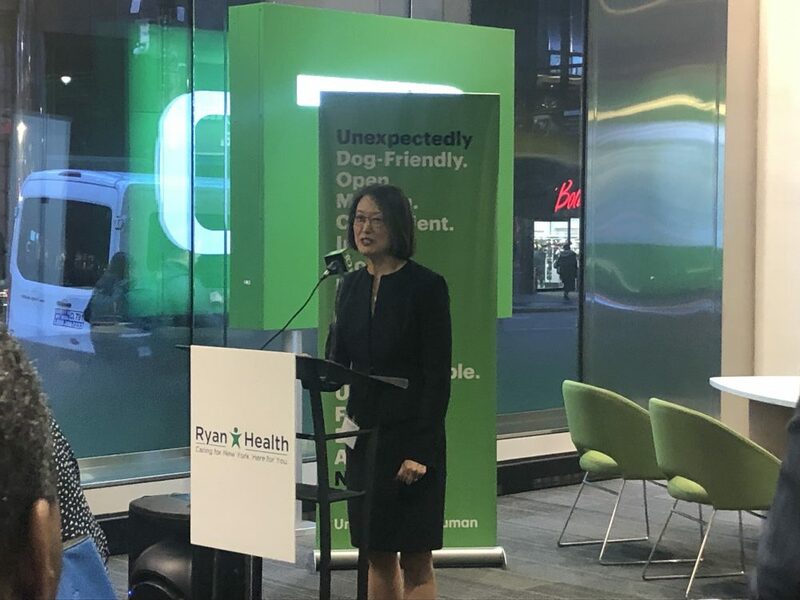 Brian McIndoe, CEO of Ryan Health, announced Pat Wang, President and CEO of Healthfirst, and Ralph Bumbaca, Senior Vice President, Manhattan Commercial Lending, TD Bank as this year’s honorees. 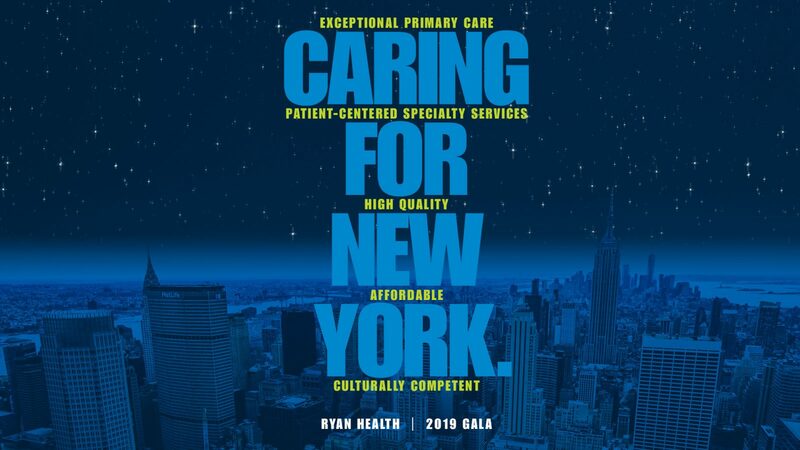 For more information on sponsorships and ticket packages please visit Caring for NY Gala page.